Spacious vehicle just for you! 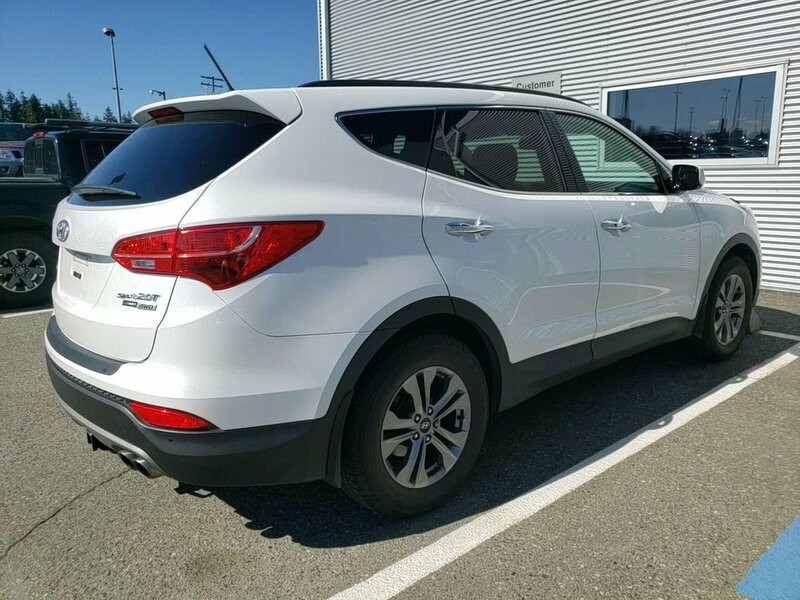 This Hyundai Santa Fe Sport 2016 with automatic transmission comes with several options, such as cruise control, tilt steering wheel, steering wheel audio controls, USB port, heated seats, alloy wheels, CD player, air conditioning and way more. 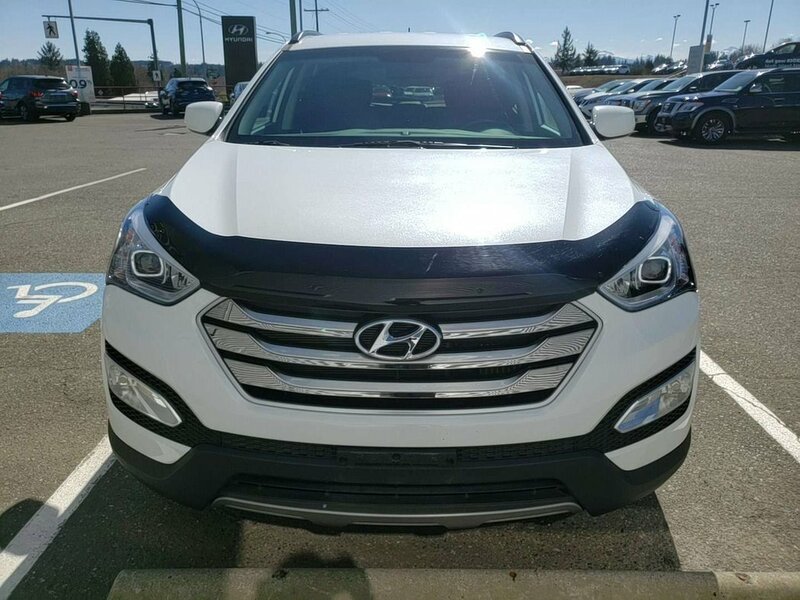 With the Hyundai Santa Fe you get a roomy cabin which makes the ride even more comfortable and settled. 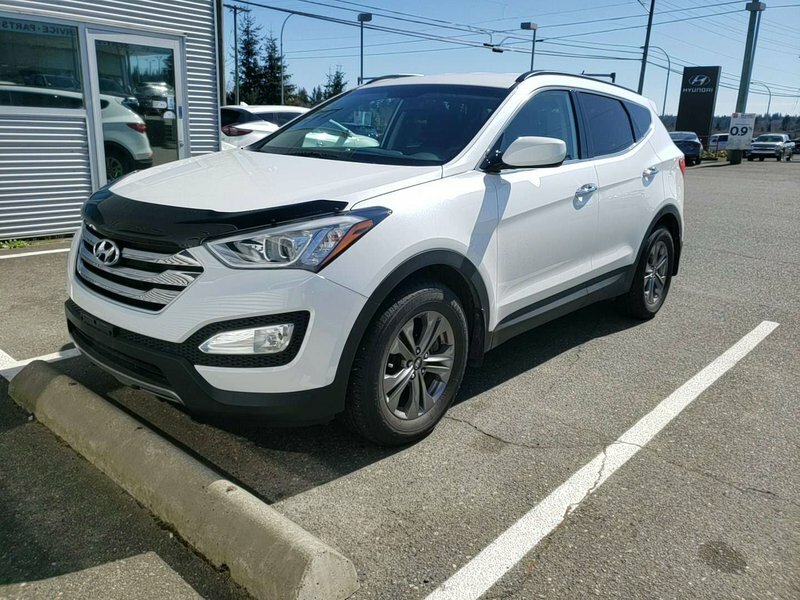 Call one of our experienced Sales Consultants and book your no obligation test drives, 250-287-7272.